Understanding the connection between domestic violence and homelessness. A domestic violence experience is common among youth, single adults, and families who become homeless. For many, it is the immediate cause of their homelessness. Survivors of domestic violence may turn to homeless service programs seeking a safe temporary place to stay after fleeing an abusive relationship. 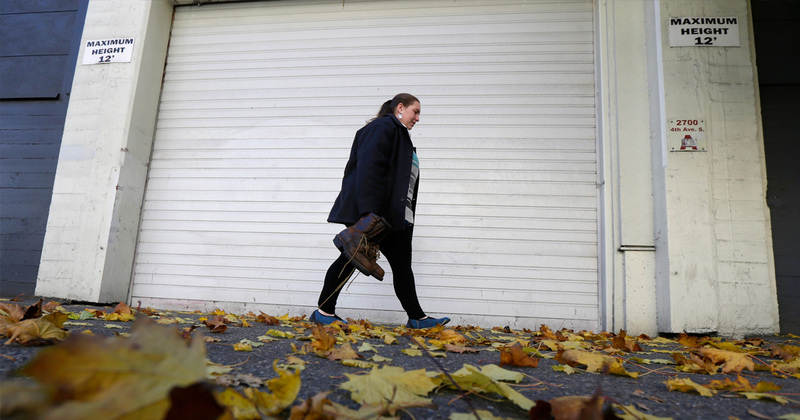 Others may turn to homeless service programs primarily because they lack the economic resources to secure or maintain housing after leaving an abusive relationship. On a single night in 2017, homeless services providers had more than 55,000 beds set aside for survivors of domestic violence. The immediate need of a survivor fleeing domestic violence is safety. Some survivors may be able to safely stay in their own home with some additional financial support through rental assistance while others may require a stay in an emergency shelter or transitional housing program before re-entering their own independent housing. Short- or long-term rental assistance can be used to help survivors exit shelter and regain housing. Having an affordable place to call home is crucial for this population, to both reduce their risk of homelessness as well as the possibility of future violence. Research indicates that families that receive a housing subsidy after exiting homelessness are far less likely to experience interpersonal violence than those that do not. Beyond addressing their immediate safety and housing needs, survivors of domestic violence require supportive services that can help them heal from the trauma of abuse and improve their economic security and well-being.